The Chargers today announced that all season tickets currently available for sale at StubHub Center for the 2017 NFL season have now been sold. Consistent with the practice of other NFL teams that have achieved sellouts, the Chargers have placed a hold on several thousand additional tickets for players and their families, visiting team use, community relations, and promotional purposes. 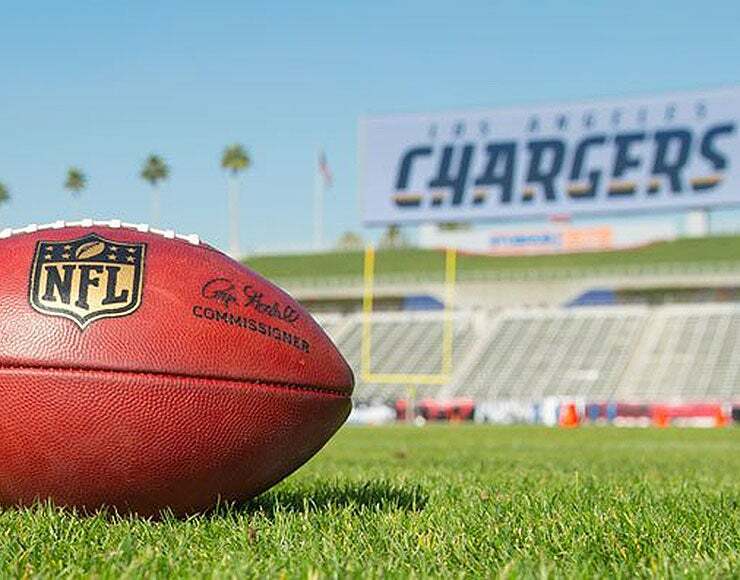 Because of the high demand for Chargers tickets at StubHub Center, the franchise will look to free up additional seats from the team’s hold and from additional improvements at StubHub Center. This may help satisfy a portion of the remaining high demand. Additional tickets that are identified for sale through this process will be made available to Los Angeles wait list members on a first-come, first-serve basis.